The Harare International Festival of the Arts (HIFA) presented Ananya Dance Theatre’s production of “Moreechika: Season of Mirage” for two performances at Rainbow 7 Arts in Harare, Zimbabwe, April 26 to May 3, 2013. 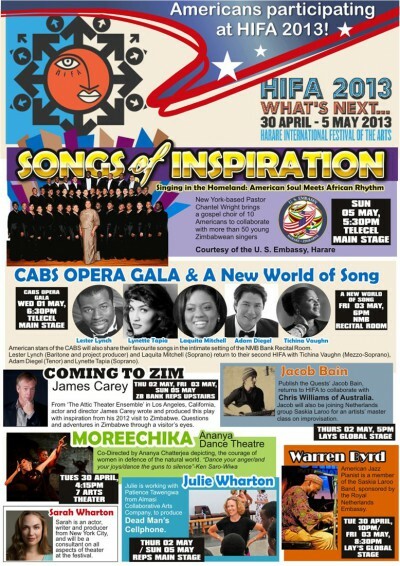 HIFA showcases Zimbabwean and international artists in a comprehensive program of theater, dance, music, circus, street performance, spoken word, craft, and visual arts over six days each April and May. 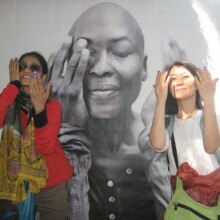 The festival is known internationally as one of the best festivals in Africa. 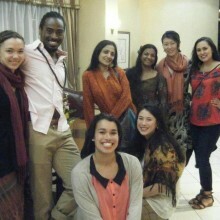 Upon arrival in Harare, the dancers created and presented an unplanned performance at the festival’s launch party, and taught master classes at The National Ballet academy for dancers from several different countries. Later, they met with personnel from the United States Embassy Harare and with the ambassador from India to Zimbabwe. 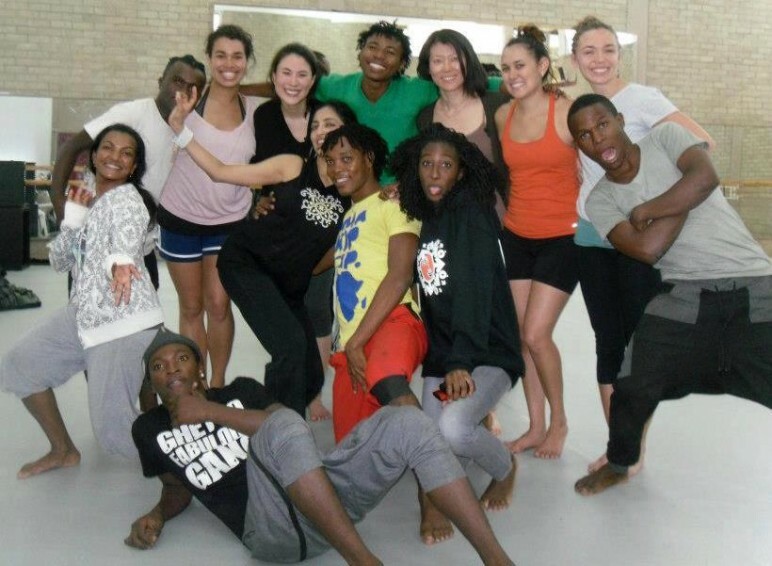 This was our second professional engagement in an international arena in 12 months, following performances at the New Waves Festival in Trinidad and Tobago in July 2012. 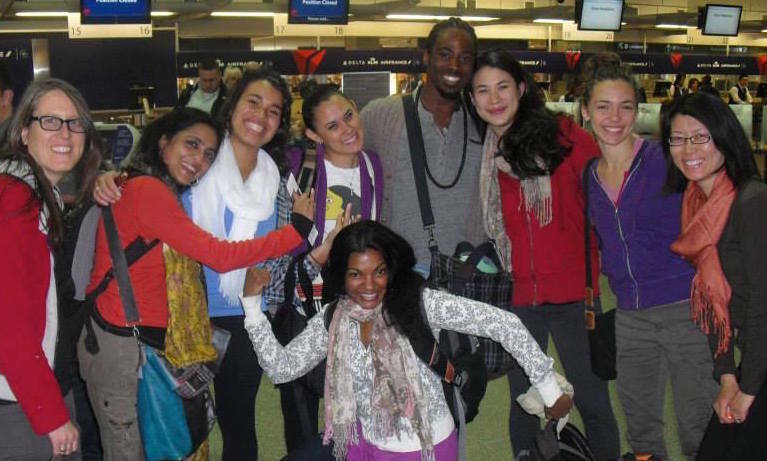 Ananya Dance Theatre’s engagement at HIFA was supported by the Mid Atlantic Arts Foundation through USArtists International in partnership with the National Endowment for the Arts and the Andrew W. Mellon Foundation.